Andreas Vokos, nicknamed Miaoulis (Greek: Ανδρέας Βώκος Μιαούλης, May 20, 1769 – June 24, 1835), was an admiral and politician who commanded Greek naval forces during the Greek War of Independence (1821–1829). Miaoulis was born in Euboea to an Arvanite family and settled on the island of Hydra east of the Morea and was known among his fellow islanders as a trader in corn who had gained wealth and made a popular use of his money. He had been a merchant captain, and was chosen to lead the naval forces of the islands when they rose against the government of the Sultan. 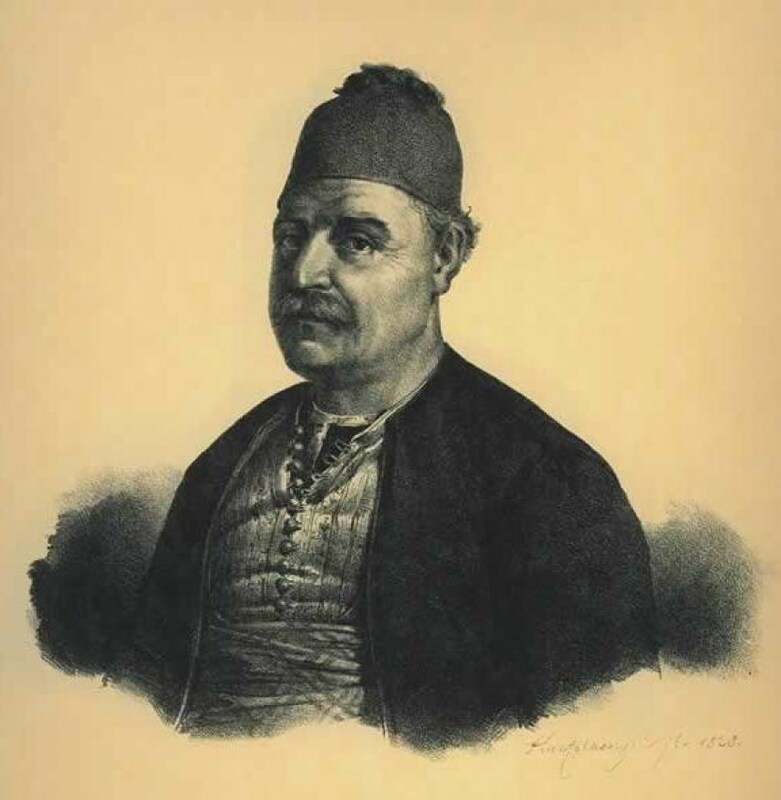 Miaoulis contributed in every way possible to the cause of the resistance against the Turks. He expended the money he had made from his wheat-shipping business during the Napoleonic Wars. Between May 1825 and January 1826, Miaoulis led the Greeks to victory over the Turks in skirmishes off Modon, Cape Matapan, Suda, and Cape Papas. To join our private club, enter your name and your e-mail and press JOIN. If you wish to invest in Hydra's properties, please feel free to inquiry about residences or plots available for sale; PropertiesinHydra.gr can offer proper advice for properties with development potential and share its contacts to facilitate a smooth transaction.